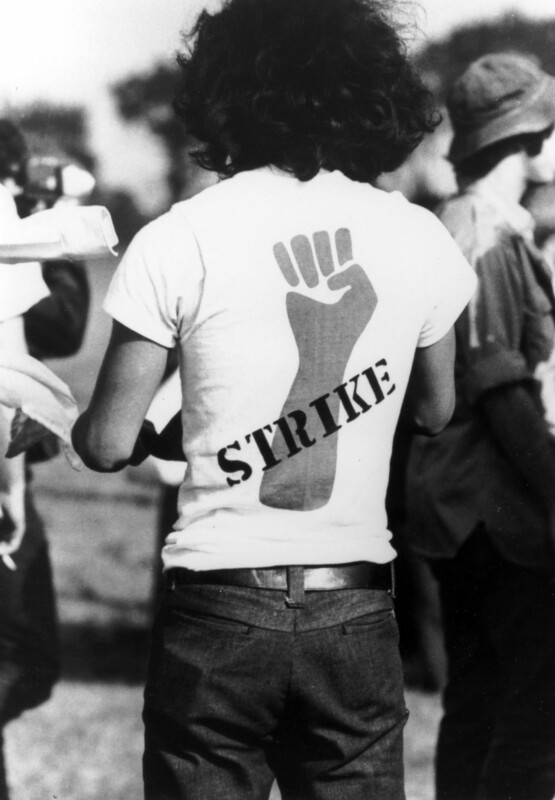 The following documents are intended to represent the history of various protests and student actions on the campus of Sarah Lawrence College. Given the large number of documents housed in the College Archives on these actions (approximately 5,000), the representation here is not comprehensive. To learn more about a specific student action and the SLC community’s response, please reach out to the Archives.